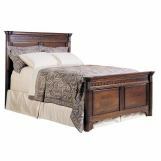 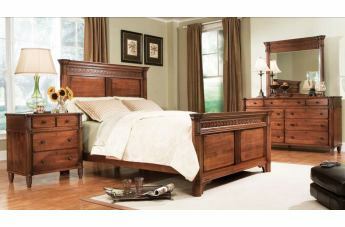 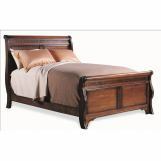 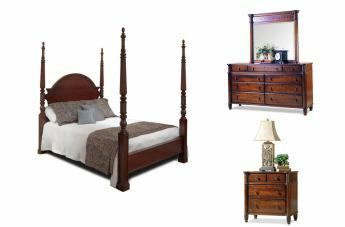 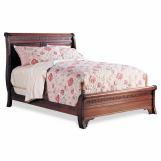 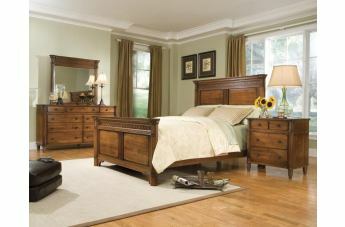 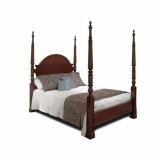 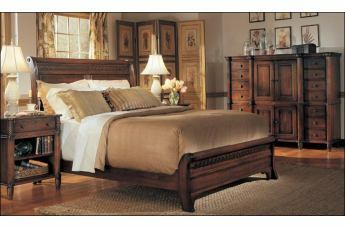 The Mount Vernon Collection by Durham Furniture offers great American-made bedroom furniture in rich elegant finishes. 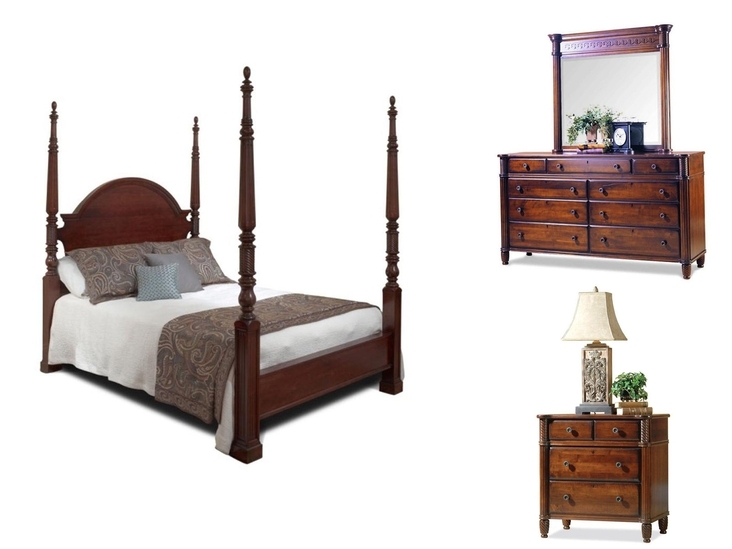 Casual look with thoughtful decorative details finished by Craftsmen makes for a room that is easy to live in. 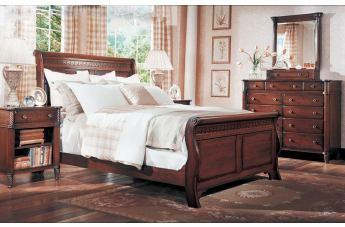 Details with a timeless touch adorn the clean lines of the beds, and coordinating bedroom furniture.